Thank you for visiting the Liberty Speech Associates LLC blog! Today I’m excited to write my first post. This post is about the New Jersey Early Intervention System (NJEIS). After presenting to families and teachers at a local daycare, it has come to my attention how much is unknown and misunderstood about the NJEIS. Therefore, I hope to shed some light on the basics of the program. 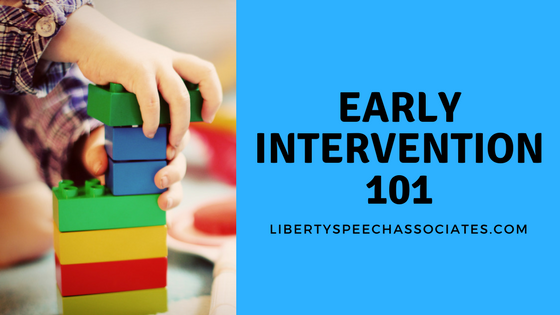 You might be asking yourself, “What is ‘Early Intervention’?” Early Intervention (EI) is a program that provides intervention to infants and toddlers. Guidelines vary state to state. In New Jersey, EI is for children from birth to the age of 3. Services address a child’s overall development in the areas of cognition, communication, self-help, social/emotional, gross motor, and fine motor. If you have a child with a disability or that seems to be delayed, there are some important things you should know about the NJEIS. If you contact the NJEIS (1-888-653-4463), you will share your concerns regarding your child’s development. Based on this information, member of a Targeted Evaluation Team will schedule an initial evaluation. 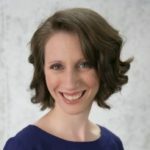 These professionals will be in two separate disciplines For example, one may be a physical therapist while the other may be a speech-language pathologist. Ideally, one of the two professionals should be in the discipline that is your primary concern. That’s to say that if you’re concerned because your child is not yet speaking, one of the professionals should be a speech-language pathologist. 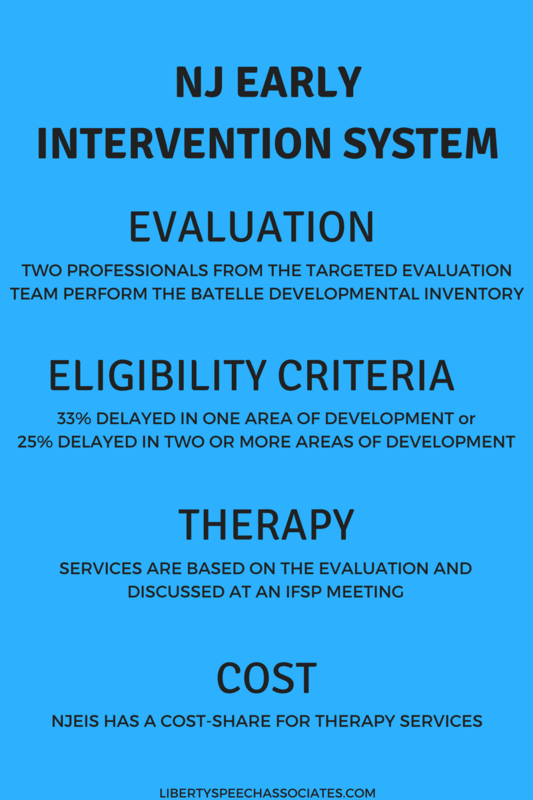 On the day of the evaluation, the two professionals will use an instrument called the Batelle Developmental Inventory to assess your child. In order for a child to qualify for EI services, he must be 33% delayed in one area of development or 25% delayed in two or more areas of development. Your child’s degree of delay will be based on his performance on the Batelle. If a child doesn’t qualify for EI, it doesn’t necessarily mean that he doesn’t need support or isn’t delayed; it just means that he doesn’t meet the eligibility criteria for this program. After the evaluation, a meeting will take place to create an Individualized Family Service Plan (IFSP) for your child. Family members, the evaluators, and your service coordinator (case manager) will be present during the meeting to discuss the IFSP. 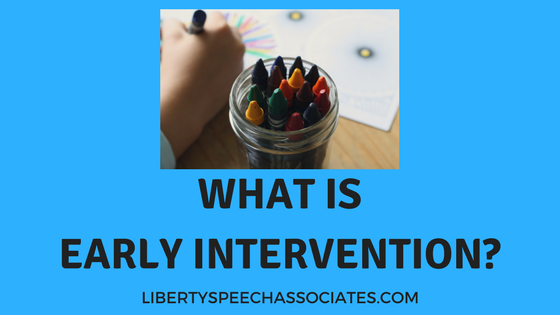 When making the IFSP, you will discuss the type and frequency of services that your child will be receiving. Therapy through the NJEIS is not free. The program is based on a “cost-share.” This means that your family may be responsible for a part or all of the cost of the EI services. The cost-share is dependent upon your household income. However, there is no cost-share for evaluations and meetings. These services are always free.